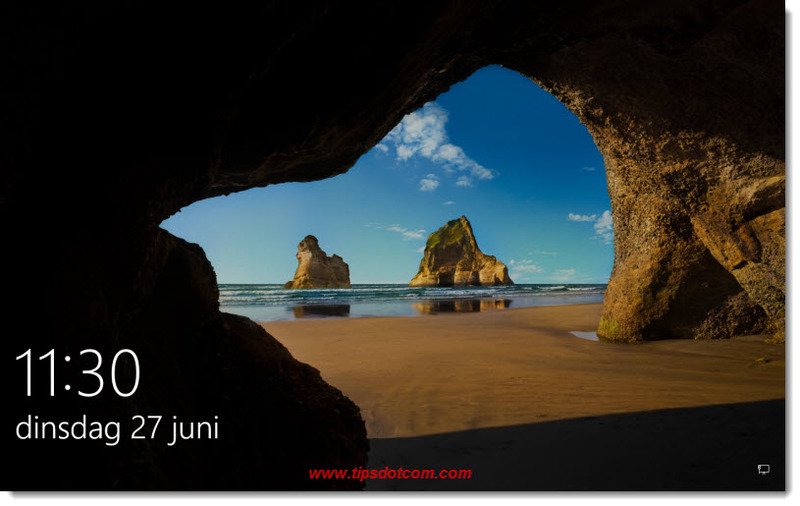 The TipsDotCom News and Updates section is where you can look to get an overview of the latest tips and articles. You can now set tabs aside in Edge and "pause" your work to pick up again later. Microsoft has introduced this feature in Edge with the Windows 10 Creators Update, but people also want to know how to disable the functionality to set aside tabs. Continue reading "Set Tabs Aside in Edge - Are You Also Using This Edge Feature?" Why not create a Microsoft account for Windows 10 and have your favorites and files follow you around on all your Windows devices. Your new account will unleash a few other Windows features as well. Find out here. Continue reading "Create a Microsoft Account For Windows 10 - Sync Your Stuff"
Are you using tabs in Microsoft Edge? Learn how to properly work with multiple tabs, muting tabs, saving tabs, pinning tabs and more. You might discover a few new tips and tricks to enjoy working with Edge more. Continue reading "Tabs in Microsoft Edge - Getting The Most Out of Edge"
Continue reading "An App on Your PC Needs The Following Feature: .NET Framework 3.5"
Is Your Surface Pro 4 Preparing Automatic Repair? I've fixed the Surface Pro 4 preparing automatic repair twice last month with these easy steps. I was sceptic at first, but it has worked perfectly and solved the automatic repair loop for me. Two times over. Continue reading "Is Your Surface Pro 4 Preparing Automatic Repair?" Your Server 2016 not visible in network? 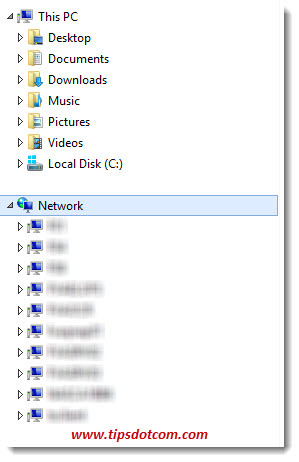 Check these services if the server does not appear in your network even with the network discovery setting set to ON. This is how I made my server visible almost instantaneously. Continue reading "Server 2016 Not Visible in Network - Solved. Check these services"
Internal email not working? Read here how I solved the recipient not found by exchange legacy encapsulated email address lookup error. Symptoms are that sending email internally does not work, while email with the outside world works just fine. Continue reading "Recipient Not Found by Exchange Legacy Encapsulated Email Address"
An update to Adobe Flash Player is available - What should you do? Computer telling you an update to Adobe Flash Player is available? Read here how to check if it's legit and follow step by step instructions to perform the Adobe Flash Player update safely. I have included screenshots for clarity. 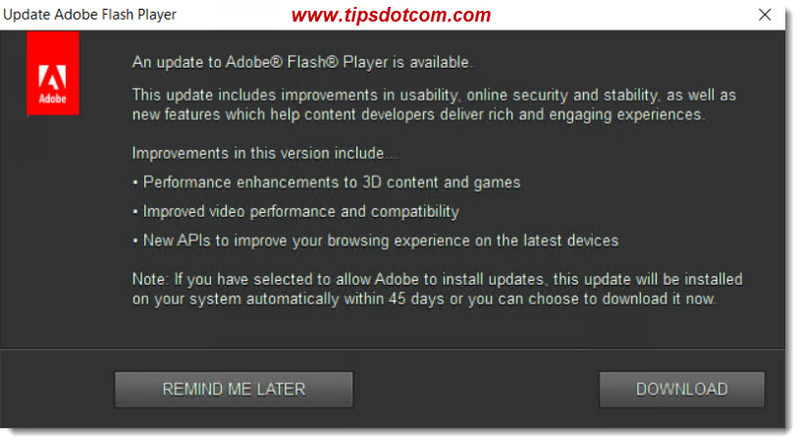 Continue reading "An update to Adobe Flash Player is available - What should you do?" 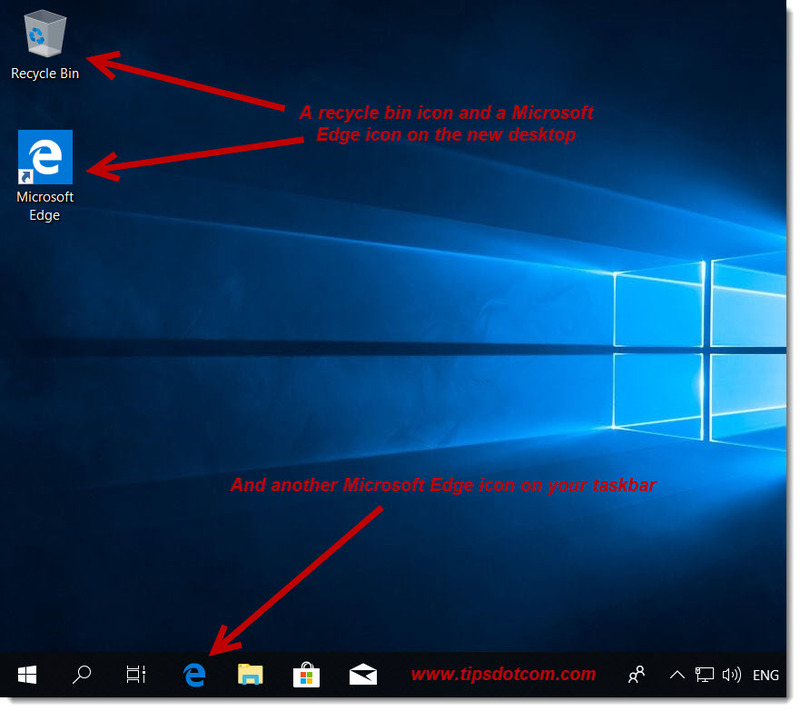 Here I show you how to use Microsoft Edge but also a lot more than that. I explain about web pages vs web sites, home pages, Microsoft Edge's address bar, the search bar, favorites, web addresses, URLs and more. Continue reading "How to use Microsoft Edge like the pro's do? Free beginner's guide"
My Microsoft Edge beginners guide is intended to give you an introduction to Microsoft Edge with no prior knowledge needed. You'll also be able to follow my entire Microsoft Edge courses - free. 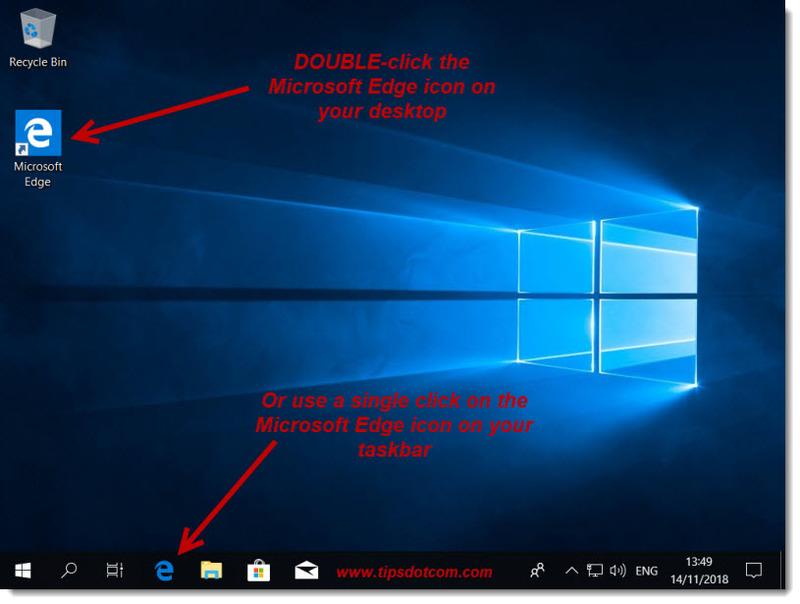 Continue reading "Microsoft Edge Beginners Guide - Introduction and Full Course"
Learn Windows 10 desktop basics easily: a guided tour covering things like your desktop background, wallpaper, taskbar, Windows start button, system tray and program icons. 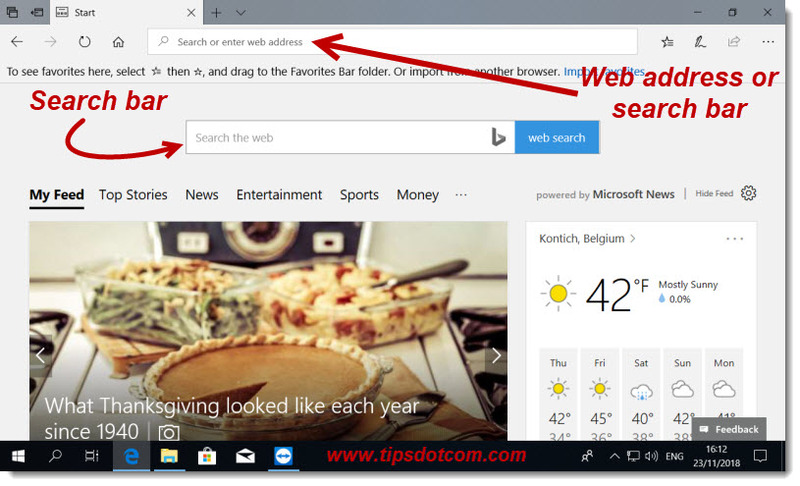 Continue reading "Windows 10 Desktop Basics - A Complete Beginner's Guide"
How to search with Google in Microsoft Edge and explore the internet easily: read my follow-up article after setting up your new computer and learn about next steps with your PC. 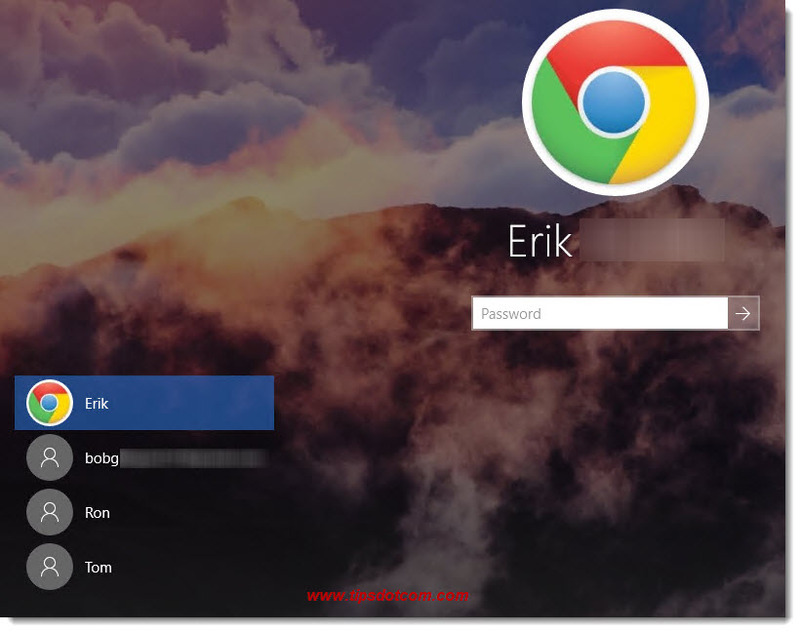 Continue reading "Search With Google in Microsoft Edge"
Guiding you through your new computer first startup: what to expect when starting up the first time and how to deal with the initial setup tasks. Read all about it right here and enjoy my free follow-up articles on what to do next. Continue reading "New Computer First Startup - Powering Up The First Time"
Mastering the Windows 10 start menu is one of the first steps to mastering Windows 10. Get started with my free tutorial here. Continue reading "Windows 10 Start Menu - Surprising Facts"